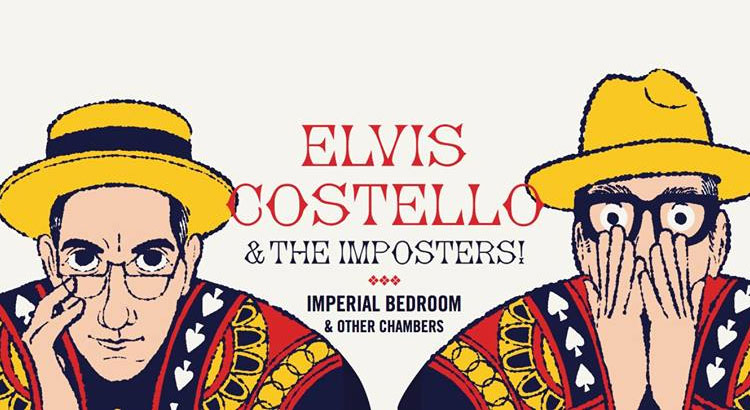 CANANDAIGUA -- Elvis Costello & The Imposters will play the Marvin Sands Performing Arts Center at CMAC with special guest Dawes on June 17. Tickets for the 7:30 p.m.. show go on sale on Friday at 10 a.m., ranging in price from $35 to $95 depending on section selection. Tickets available at Ticketmaster online, by phone at 800-745-3000 and all Ticketmaster outlets, as well as the Blue Cross Arena Box Office. Elvis Costello & The Imposters new show, “Imperial Bedroom & Other Chambers,” is making a coast-to- coast North American run of 20 dates throughout June and July. Last fall, Costello debuted the tour to rave reviews. The show takes songs from the 1983 album, “Imperial Bedroom” with a twist. The Imposters – Pete Thomas on drums, Davey Faragher on bass and vocals and Steve Nieve on piano and keyboards - will once again be augmented by accompanying vocalists, Kitten Kuroi and YahZarah.